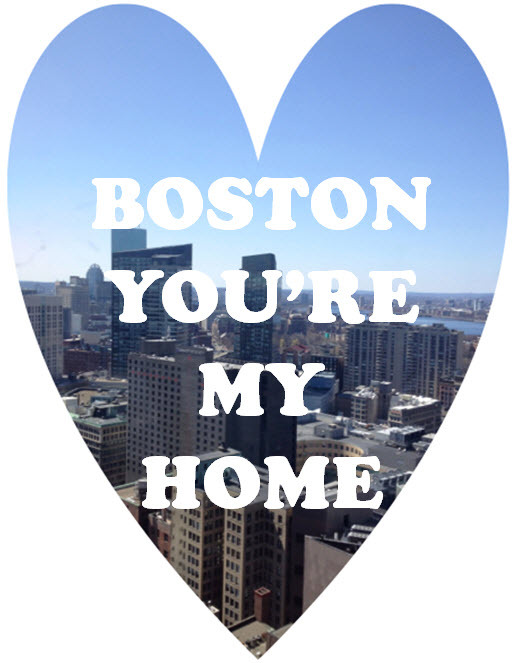 My heart has always been and always will be in Boston. Today we are with heavy hearts around here, but I can say with certainty that we are a strong city and will stand together to face this. Still in shock about this. All the victims and their families are in my thoughts and prayers. Was worried about you guys - glad you all are safe, sending thoughts your way. God bless Boston. My son was at the finish line but left at 2 pm. The wait to hear from him was terrible. Immediately thought of you and SSabe when news broke down here. So glad to hear you and yours are safe. It has been uplifting to hear how amazing and brave all the first responders AND victims were in the midst of chaos. You have every reason to be proud of Boston. Thankfully you are safe. So sorry for everyone in Boston. My heart aches for the senseless losses. Thinking of you and your city. Been thinking about you and Stephanie so much. Be safe and keep us updated.